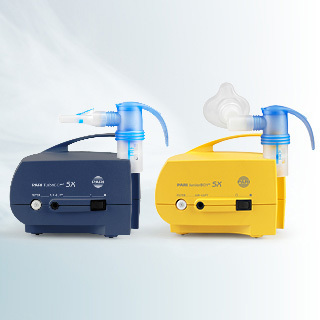 Metered dose inhalers are an integral part of respiratory therapy, for which a good coordination of the “simultaneous triggering of the spray and inhalation" is important. 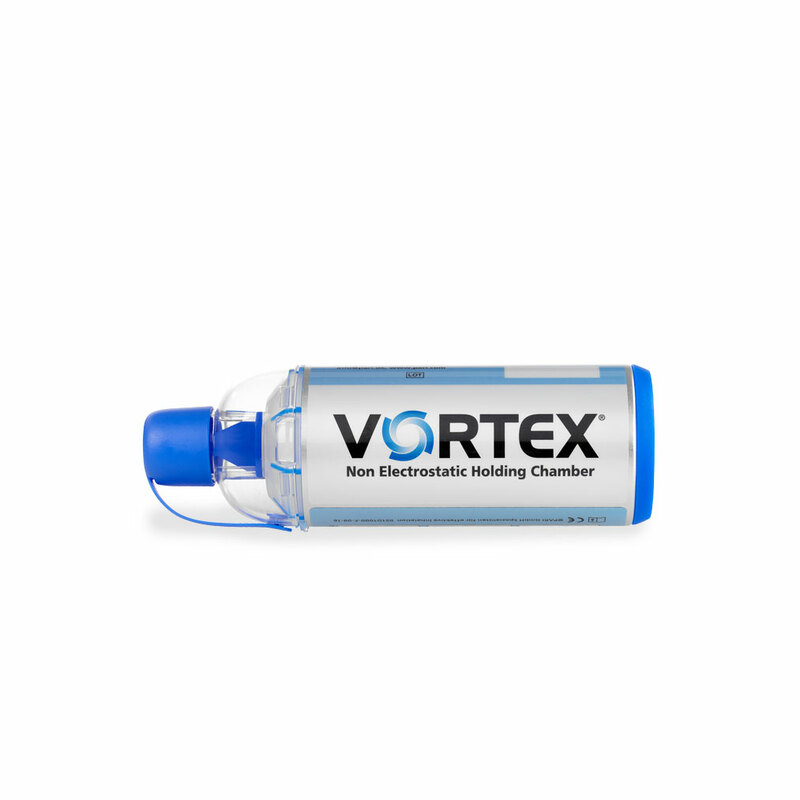 The antistatic holding chamber VORTEX helps to overcome this disadvantage and minimises any deposits of medication in the mouth and throat area. Reliable dosing with an antistatic metal chamber. Good visibility of the expiratory valve. Easy handling with the one-handed operation aid for babies and elderly persons. 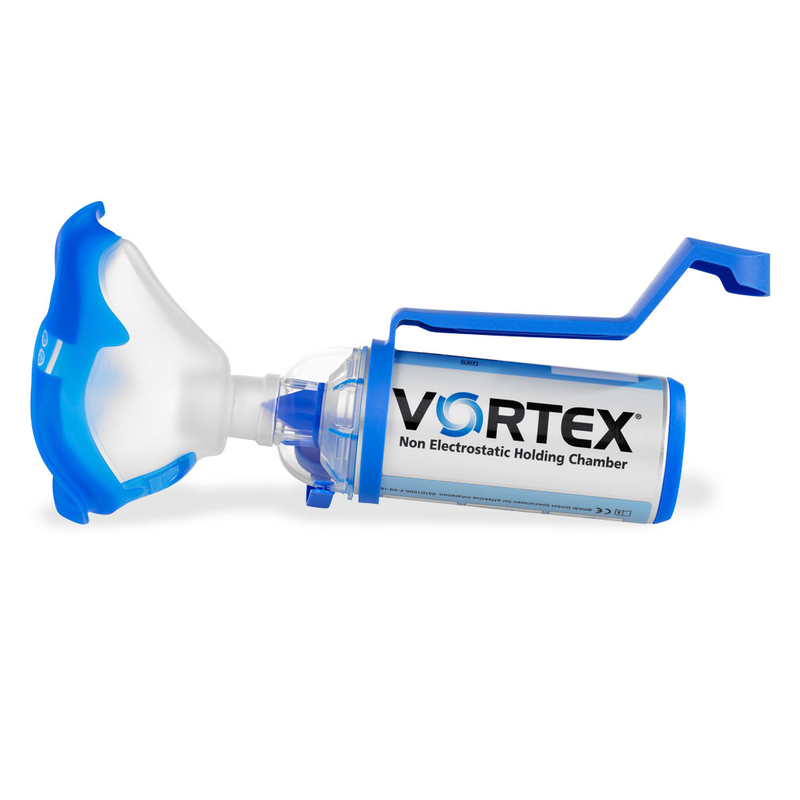 “Finally breathe easy.” With the holding chamber VORTEX, your medicated spray penetrates your lungs more reliably. Here you see what makes the VORTEX so special and how you use and clean the VORTEX correctly. The VORTEX with the baby mask “Ladybug” includes the practical one-handed operation aid. You only need one hand to hold the holding chamber and simultaneously trigger the medication. This will also help you hold a small patient better when administering the medication. Because the expiratory valves are clearly visible, you can easily observe and count the breaths. Children younger than 18 months should inhale 4 to 6 times; children older than 18 months should inhale 2 to 4 times. The orange baby mask is designed especially for children. The soft material clings well to the face, which contributes to efficient inhalation therapy. You can remove the baby mask “Ladybug” at any time and replace it with the next larger mask - the child mask “Frog”. Because the expiratory valves are clearly visible, you can easily observe and count the breaths. Children older than 18 months should inhale 2 to 4 times. The green mask is designed especially for children and the soft material clings well to the face, which contributes to efficient inhalation therapy. If the child is old enough, you can simply remove the child mask “Frog” and allow the child to inhale through the mouthpiece. 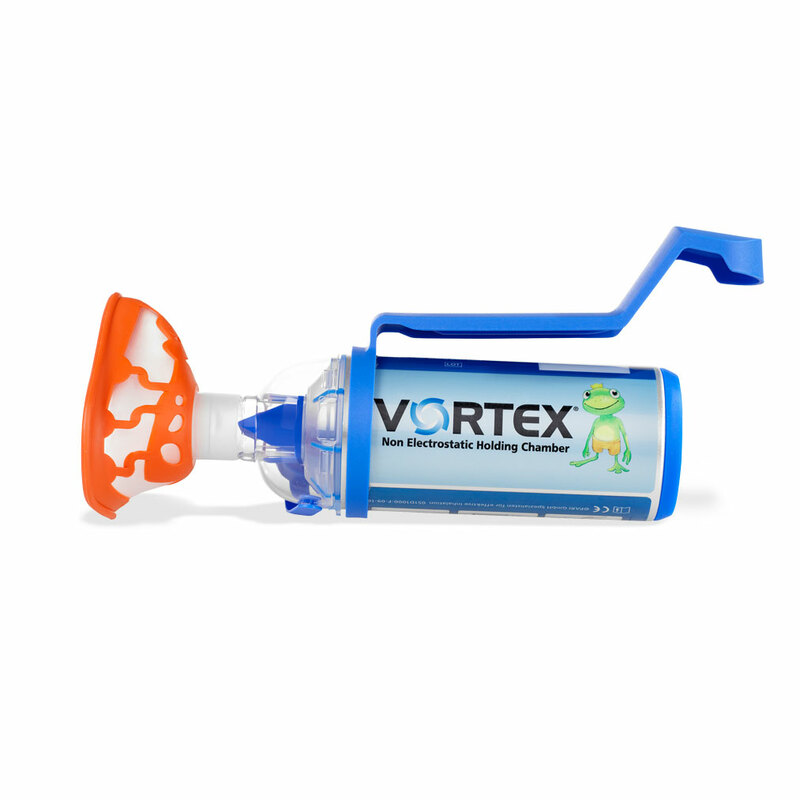 The VORTEX with adult mask includes the practical one-handed operation aid. Grasping the holding chamber and simultaneously triggering the medication is significantly simplified by the one-handed operation aid. 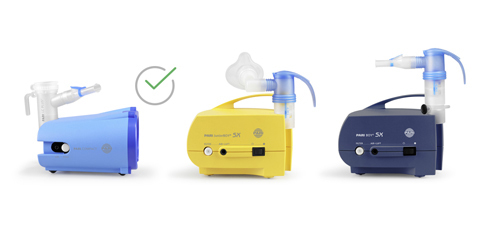 This makes it easier to administer the medication if the patient can no longer perform the inhalation by themselves. Older patients can also operate the one-handed aid with both hands as an alternative, and thus trigger the spray more easily. The soft material of the adult mask clings well, and thus contributes to efficient inhalation therapy. 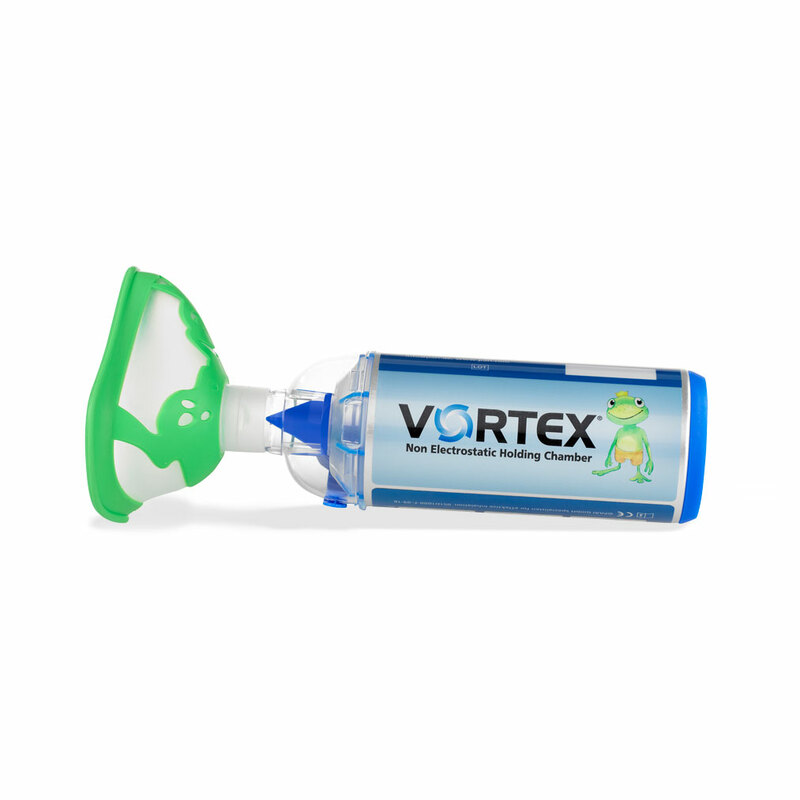 The VORTEX with mouthpiece is suitable for anyone who can inhale independently through the mouthpiece and needs no further assistance in triggering the medication spray. 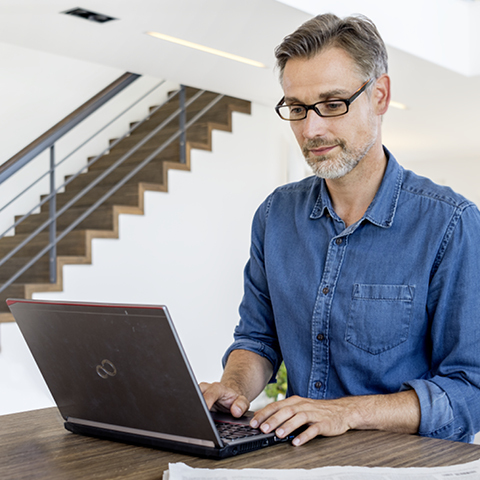 The antistatic holding chamber VORTEX will win you over with its many advantages. The antistatic holding chamber VORTEX helps to overcome the disadvantages of medication sprays. The medication is sprayed into the holding chamber, and the patient can calmly inhale the medication. The required coordination for “triggering the spray and simultaneously inhaling” is greatly reduced. Effective and gentle nasal rinsing. We recommend holding chambers for the use of puffers. These - also called spacers - slow down the speed of the aerosol after the puff is released. The aerosol then collects in the chamber and is inhaled at your own pace. Read more in our article Inhalation Systems.